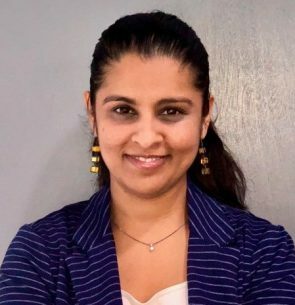 Shital Mars is the Chief Executive Officer of Progressive Care, a personalized healthcare services and technology company based in South Florida. Shital’s passion for creating an ethical proactive pharmacy model led her to her current position in January 2016. Under her direction, Shital has guided Progressive Care and its wholly-owned subsidiary PharmCo LLC on a rapid growth trajectory with the signing of an investment deal with The Benchmark Company in June 2018 and the acquisition of Touchpoint Pharmacy. Shital has continued to focus on creating and implementing systems that help to improve patient adherence and provide risk management practices for physicians and providers. She is also responsible for spearheading Progressive Care’s efforts to combat the nationwide opioid epidemic through a campaign designed to educate patients, physicians and providers on pain management alternatives offered by PharmCo.